젖은 모발에 마사지 한 후 헹궈주세요. 최소 일주일에 3번 이상 사용해주세요. MSM, 올리브, 로즈마리 오일 등 내추럴 자연의 성분으로 만든 비듬 케어 샴푸 입니다. 간지럽고 건조한 두피를 스케일링 해 두피를 깨끗하게 만들어 비듬을 컨트롤 합니다. 파라벤, SLS 성분이 없어 안심하고 사용하실 수 있습니다. 비듬과 관련된 두피 일어남과 가려움증 재발을 방지에 도움을 줍니다. 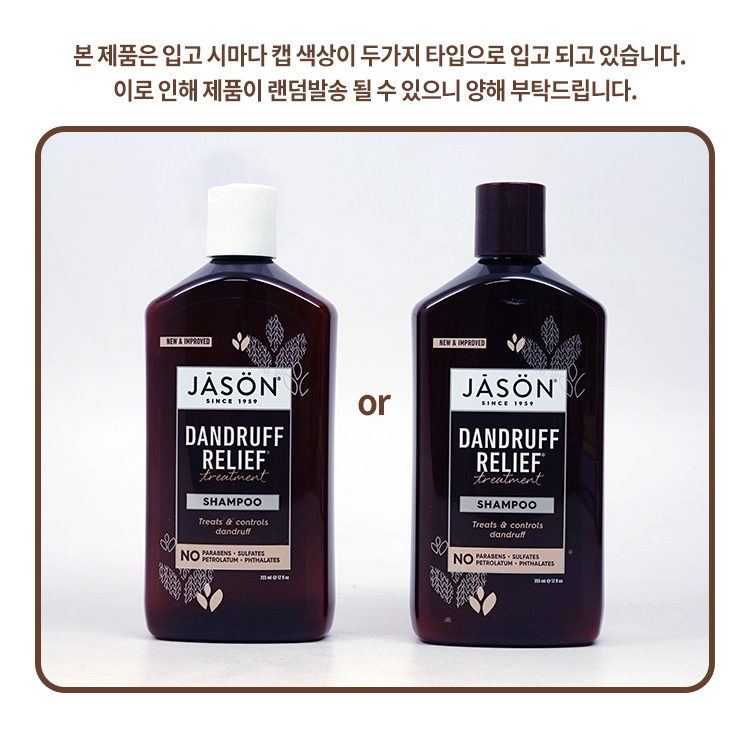 지루성 피부염 예방에 도움을 줍니다. • For external use only. Avoid contact with eyes. Rinse eye thoroughly with water in case contact occurs. Discontinue use and consult your physician if irritation develops. Keep out of the reach of children. If swallowed, get medical help or contact a poison control center right away. • For best results, use at least three times each week. Wet hair and lather, massage onto scalp. Rinses and repeat if desired. 머리속 여드름 많고 , 곪고 , 가려우신 분들 추천합니다!!! 이거 몇통째 쓰는지 몰라요 짱좋아요!!! 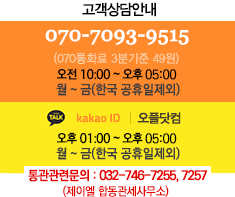 비듬 각질이 잘생기는 두피에 정말 좋아요.